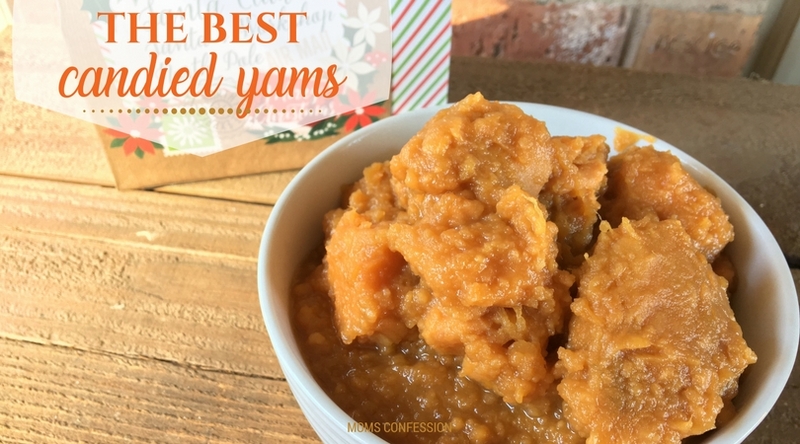 Traditional yams are okay, but they can be so much better! Even the pickiest of eaters will be impressed with this dish. Yams are a traditional holiday dish, but it’s a dish a lot of people don’t touch. Yams are almost like that dish you have to put on the table because it is a tradition. The next time you serve yams give this recipe a try. I would be almost willing to guarantee that these yams won’t just sit on the table. 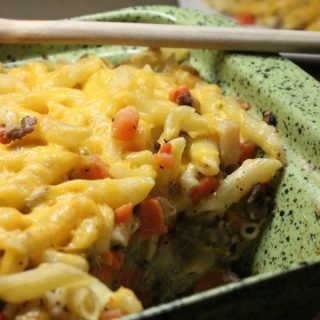 Your guests will love how much flavor is packed into this recipe. These are the perfect sweet yams that will have just about everyone coming back for more! 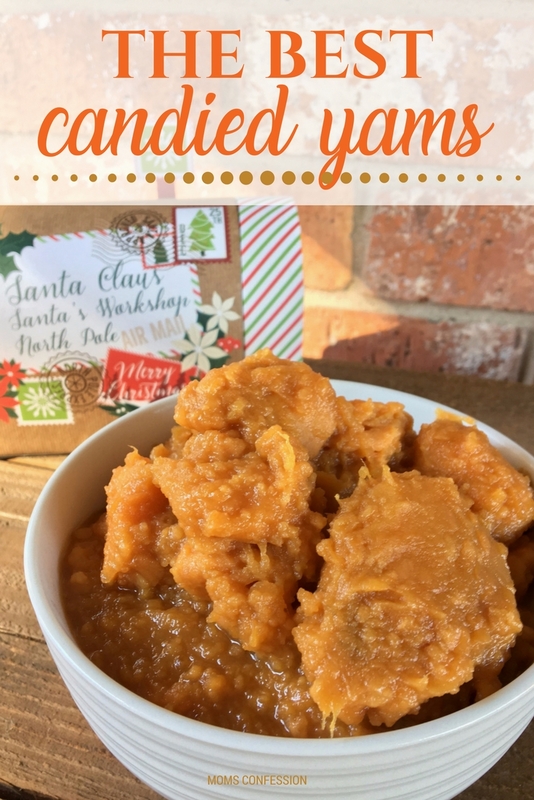 Get the printable Sweet Southern Candied Yams Recipe below. These sweet southern style candied yams are the perfect side dish for any holiday dinner. You must try them this holiday season! Add yams, butter, brown sugar, and sugar into a seasoned cast iron skillet. Cook on medium, stirring occasionally when it starts to boil. Boil approximately 10 minutes or until sauce thickens (stir occasionally, so your yams don't turn to mush). 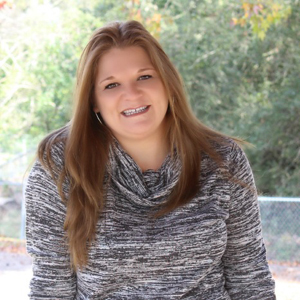 « Organizing Tips for the Holidays!